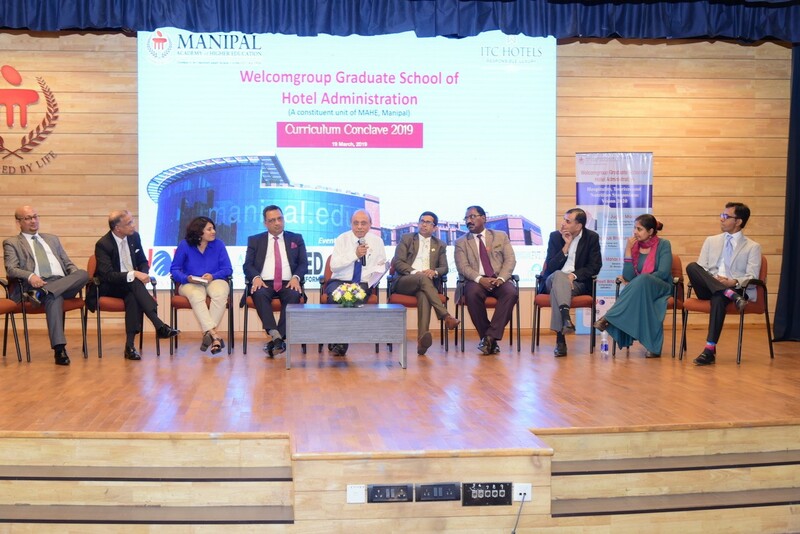 Manipal : Welcomgroup Graduate School of Hotel Administration alumni shared their rich experiences with the students to make the day-long Hospitality Symposium and Curriculum Conclave on Monday at the Dr. TMA Pai Hall here memorable. 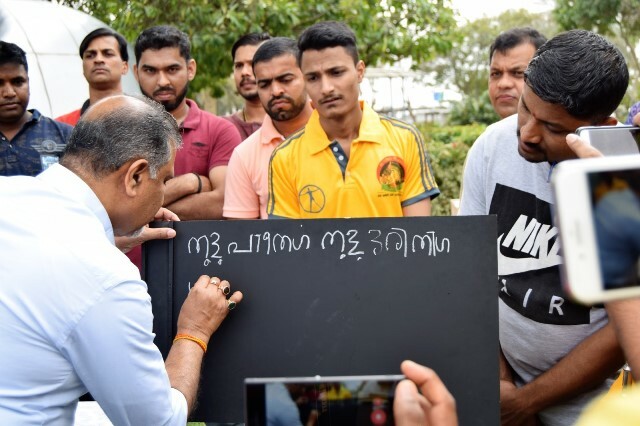 Udupi : A case registered against five people including Amrith Shenoy, President of Sahabalve Udupi on Tuesday, March 19 for allegedly violating the model of code of conduct during the addressing the Convention at Royal Garden on Sunday. 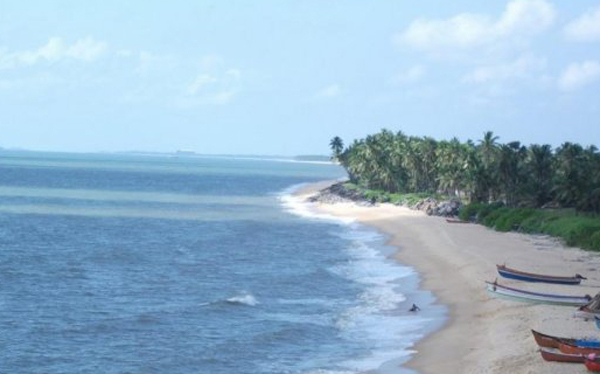 Udupi : An engineering student from Bengaluru drowned in the sea at Thottam beach near Malpe here on Tuesday, March 19, 2019. Udupi : The conflicting views of law and justice have as much relevance today. 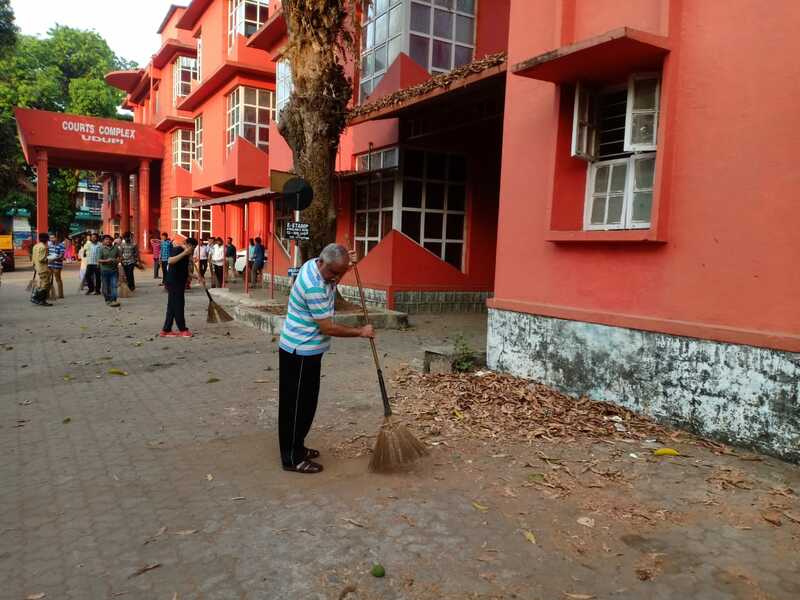 The social value in the society has fallen and the nation pays the consequences, said former Supreme Court Judge and former Lokayukta of Karnataka State, Justice N Santhosh Hegde. ಉಡುಪಿ : ಲೋಕಸಭಾ ಚುನಾವಣೆಯ ಮಾದರಿ ನೀತಿ ಸಂಹಿತೆಯನ್ನು ಎಲ್ಲಾ ರಾಜಕೀಯ ಪಕ್ಷಗಳು ಕಟ್ಟುನಿಟ್ಟಾಗಿ ಪಾಲಿಸಬೇಕು ಎಂದು ಜಿಲ್ಲಾಧಿಕಾರಿ ಹೆಪ್ಸಿಬಾ ರಾಣಿ ಕೊರ್ಲಪಾಟಿ ತಿಳಿಸಿದ್ದಾರೆ. 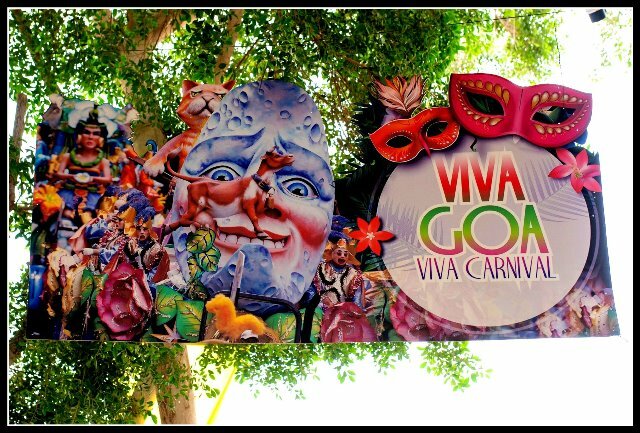 Viva Goa, Viva Carnival 2019, AbuDhabi. 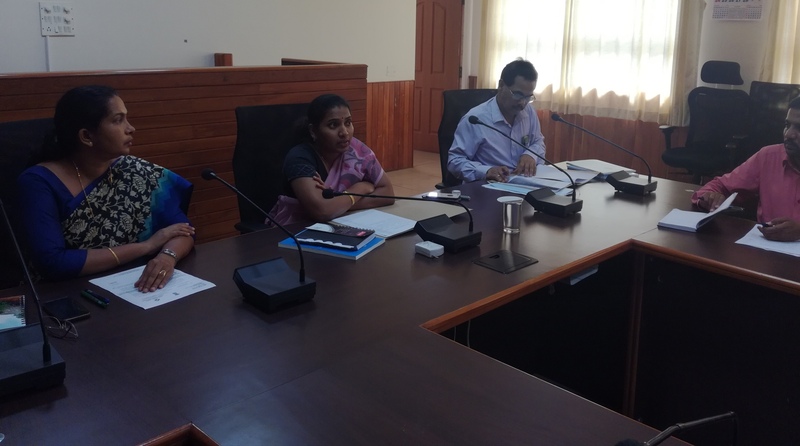 Udupi : The Regional Transport Officer, (RTO) and Udupi Deputy Transport Commissioner R. M Varnekar was caught red handed while receiving bribe him by Anti- Corruption Bureau (ACB) from Bengaluru in his Manipal Office on Saturday, March 16. 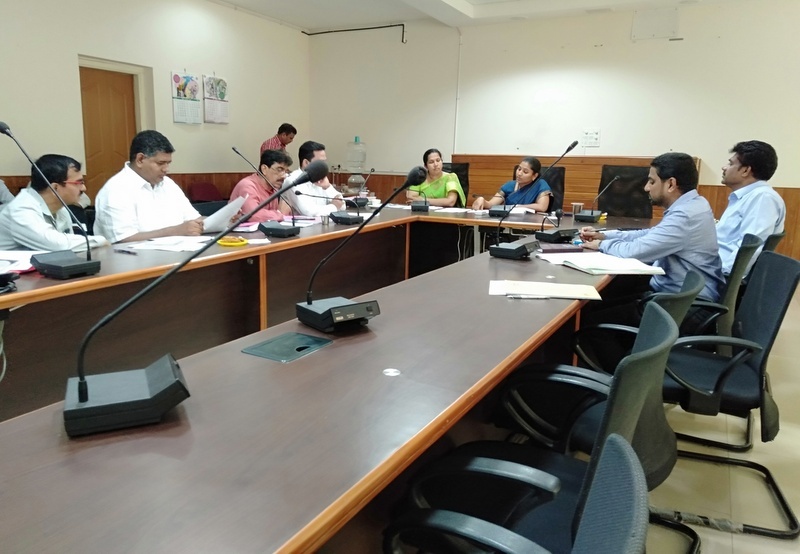 Udupi : Smart Antibiotic Use, a case based interactive CME-Workshop sponsored by ICMR, New Delhi and jointly organized by AGE, KMC, Manipal and IMA, Udupi-Karavali at Dr. T. M. A. Pai Hall, First floor, KMC, Manipal, to be held on Sunday, March 17. 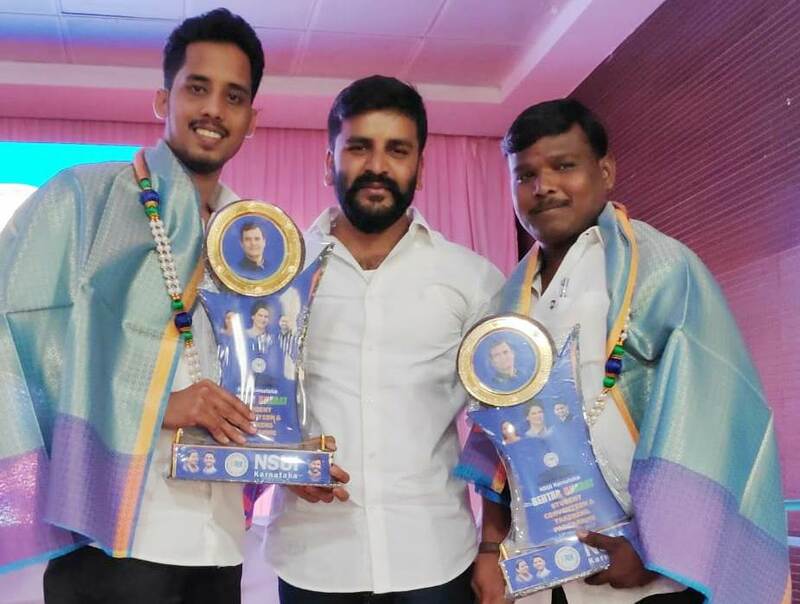 Udupi : National Students Union of India (NSUI) Karnataka held the “Best working district” Presidents award ceremony at Sirur Park, Bengaluru on March 14. Gulf Standard NRI Roshni’s Beauty Parlour opened in Moodbidri. 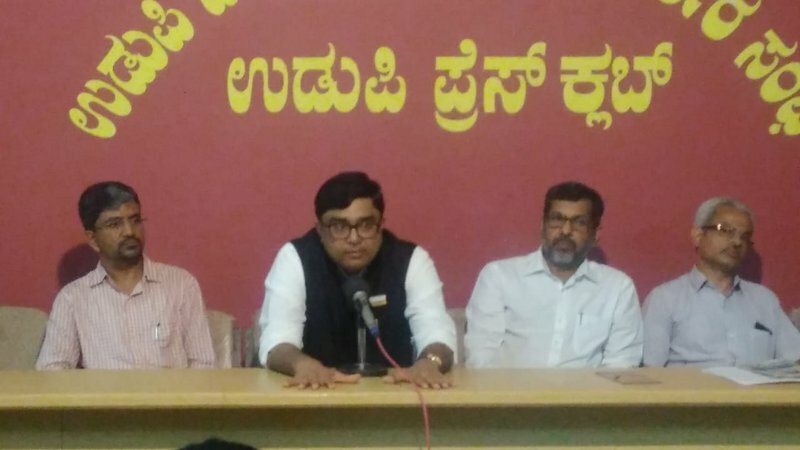 ಉಡುಪಿ : ಗ್ರಾಹಕರನ್ನು ವಂಚಿಸುತ್ತಿದ್ದ ವರ್ಗದಿಂದ ನ್ಯಾಯ ಪಡೆದುಕೊಳ್ಳುವ ಸಲುವಾಗ ಗ್ರಾಹಕರ ವೇದಿಕೆ ಅಸ್ಥಿತ್ವಕ್ಕೆ ಬಂದಿದ್ದು, ಈ ನಿಟ್ಟಿನಲ್ಲಿ ವೇದಿಕೆ ಉತ್ತಮ ಕಾರ್ಯನಿರ್ವಹಿಸುತ್ತಿದೆ ಎಂದು ಆಹಾರ ಮತ್ತು ನಾಗರೀಕ ಸರಬರಾಜು ಇಲಾಖೆಯ ಉಪ ನಿರ್ದೇಶಕ ಡಾ. ಎಲ್ ನಾಗರಾಜ್ ಹೇಳಿದರು. ಉಡುಪಿ : ಬೇಸಿಗೆ ಹಿನ್ನಲೆಯಲ್ಲಿ ತುರ್ತು ಕುಡಿಯುವ ನೀರು ಪೂರೈಕೆ ಮತ್ತು ಕೈಗೊಂಡ ಮುಂಜಾಗ್ರತಾ ಕ್ರಮಗಳ ಕುರಿತು ಜಿಲ್ಲಾಧಿಕಾರಿ ಹೆಪ್ಸಿಬಾ ರಾಣಿ ಕೊರ್ಲಪಾಟಿ ಅವರ ಅಧ್ಯಕ್ಷತೆಯಲ್ಲಿ ಜಿಲ್ಲಾಧಿಕಾರಿ ಕಚೇರಿಯಲ್ಲಿ ಶುಕ್ರವಾರ ಸಭೆ ನಡೆಯಿತು.